I’ve been fortunate to meet a superb illustrator recently, by the name of Alex of 2 Stoked. 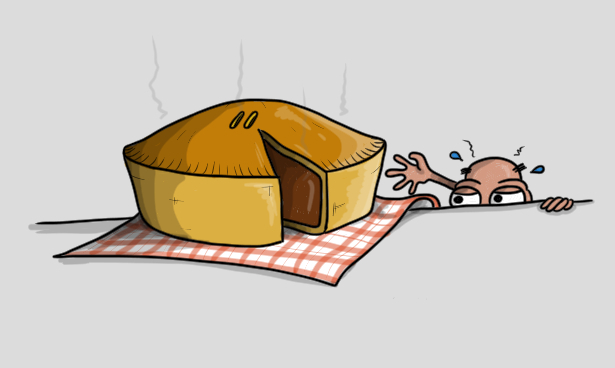 As a result, I commissioned him to draw this, to feature in the forthcoming book chapter of the ‘PIES Chart’. To find out more about the book launch, please sign up to our mailing list.